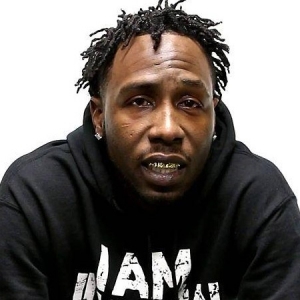 Ralph Thomas (born July 29, 1982 in Atlanta, Georgia), better known by his stage name Yung Ralph, also know as Juugman, is an American rapper and actor signed to Universal and Big Cat Records. He released his debut mixtape, The Juug Man MixTape, in 2007 and has since released five more tapes online. His debut solo album, Most Unexpected, will be released sometime in 2010. Yung Ralph frequently collaborates with fellow Southern rappers Gucci Mane and OJ Da Juiceman, and he has seven children.